We provide lightning fast and completely FREE delivery across Australia, with all shipments being sent directly from major city depots across the country. 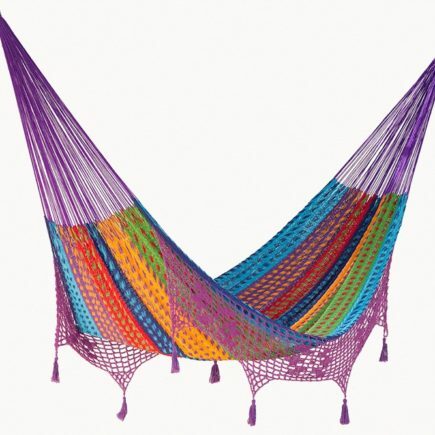 Hammock Shop offers a 12 month guarantee on all hammocks, hammock chairs and hammock stands. Our quality is trusted. Customers can choose to make quick, easy and secure payments via Credit Card, PayPal, ZipPay or Direct Bank Transfer. Australia Post Express Shipping is available on Traditional Mexican Hammocks. 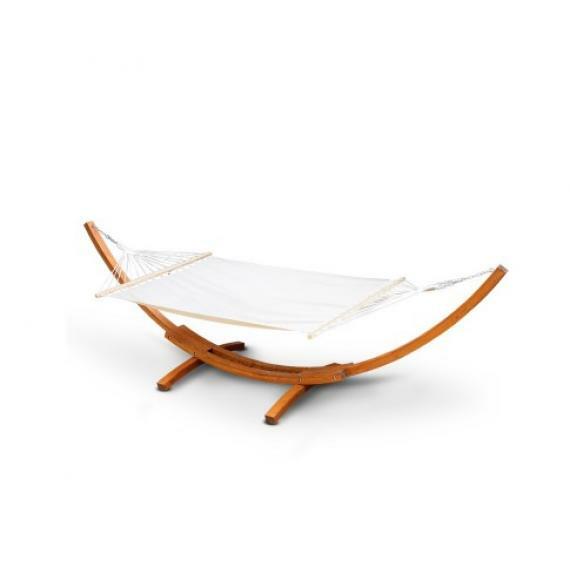 Hammock Shop is a premier, Australian online retailer of hammocks, hammock chairs, hammock stands and accessories. Browse our range and remember that all hammocks, hammock chairs and hammock stands include a 12 month guarantee and are delivered free across Australia. 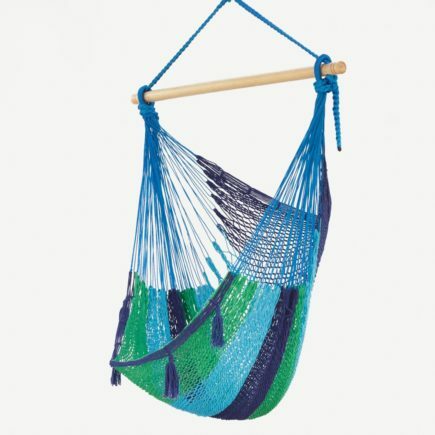 All hammocks sold through Hammock Shop are high quality, authentic, hand-woven hammocks and hammock chairs produced by local artisans across a range of countries. We are committed to providing high-quality hammocks and hammock stands to Australians and are constantly broadening our hammock product range.